Το πρατήριο υγρών καυσίμων μας διαθέτει μια μεγάλη και πλήρη γκάμα σε είδη λίπανσης που καλύπτει όλο το φάσμα των χρήσεων σε κινητήρες και μηχανήματα κάθε τύπου. Ο σκοπός μας είναι να εξυπηρετήσουμε τις προσδοκίες και του ποιου απαιτητικού αναβάτη. Έτσι το κατάστημά μας διαθέτει επώνυμες μάρκες λαδιών: Castrol, Shell, Gazpromneft, G-Energy, BP, Motul, Aral, Oberon RX, Astor Oil. Το βενζινάδικό μας σας παρέχει επώνυμες Ιαπωνικές μπαταρίες εκκίνησης για όλους τους τύπους οχημάτων και σκαφών στις καλύτερες τιμές. Οι μπαταριές που διαθέτουμε είναι κλειστού τύπου και φέρουν 2 χρόνια εγγύηση. Επίσης πληρούν όλες τις απαραίτητες προδιαγραφές της Ε.Ε για την ανακύκλωσή τους ύστερα από το τέλος της ωφέλιμης ζωής τους. In our shop you will find a full range of filters for your vehicle. European Union in its effort to restrict the pollution problem, established from October 2006 the legislation – known as euro 4 – that permits NOx emissions up to 3,5 gr/kWh. Next directive – known as euro 5 – that the vehicle manufacturers should comply with the latest in October 2009 regulates emissions NOx at 2,0 gr/kWh. 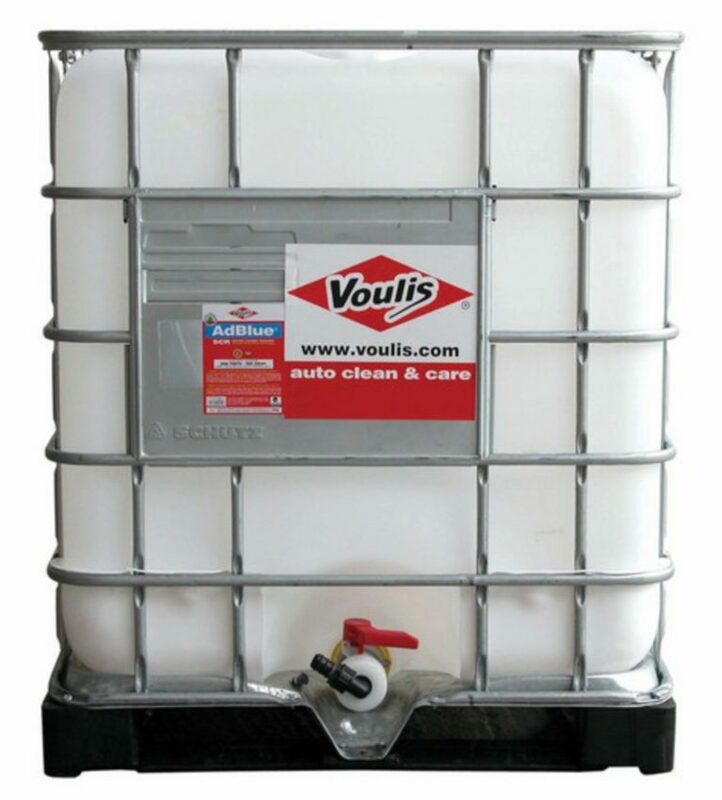 Car Industries selected the solution of Selective Catalytic Reduction (SCR). The basic advantage of SCR technology is the reduction of emissions of Oxides of Nitrogen NOx at 90% – Hydrocarbons HC and Monoxide of coil CO at 50-90% – PM at 30-50%. This method combines the optimised combustion of the engine in collaboration with a system of treatment the exhaust emissions, aiming the reduction of the level of pollutant emissions such as oxide of nitrogen (NOx). 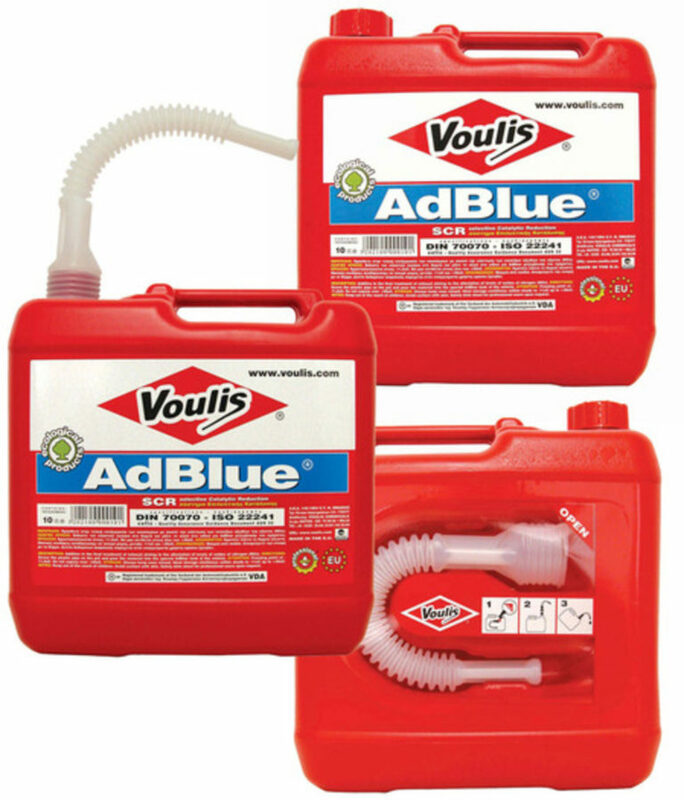 The basic factor of the procedure is the use of AdBlue. This dilution is sprayed in the exhausts before they reach the catalyst. The high temperature which occurs at that point converts AdBlue into ammonia. Then, while ammonia and the inimical oxides of nitrogen pass through the catalyst, they react with each other and are converted into nitrogen and water vapours, two elements that are not harmful for the atmosphere. In order to meet the current legislation -known as euro 4- the additive should be 3-4% of the quantity of fuel, and for the euro 5 requirement it is 5-7 %.
. 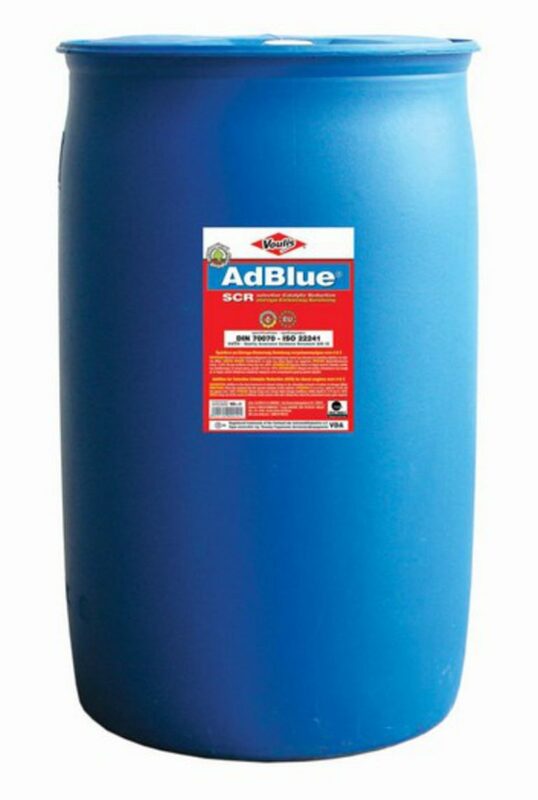 It is important to refer to the AdBlue’s quality, which should be high. The use of an additive that does not meet the requirements of DIN 70070 and ISO 22241 will cause various problems that may start from increased emission of exhausts and result in the total destruction of the catalyst. It can also cause various problems to the engine due to the increased pressure of exhaust fumes since they can not be removed correctly on time from the catalyst. This is a result of the low quality of AdBlue that reduces the size of the catalyst’s pores and deactivates the catalytic elements in the internal.